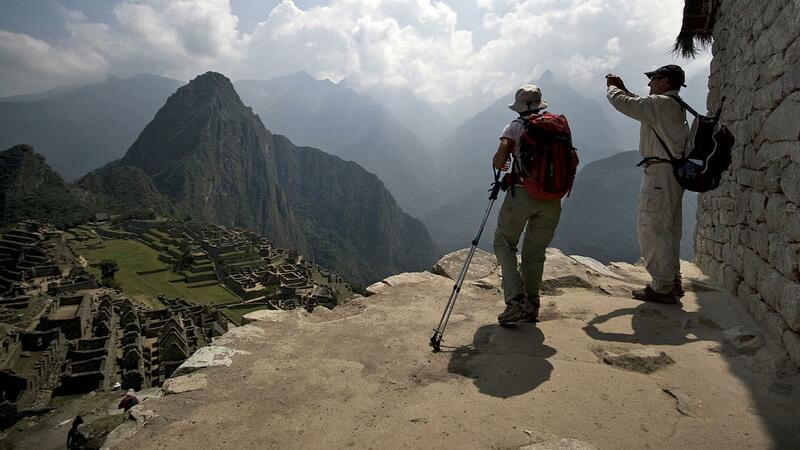 Named Best Inca Trail Tour Operator by the Regional Direction of Foreign Trade and Tourism of Cusco (RDFTTC) in Peru. Your purchase of this tour helps employ over 560 local guides, porters, cooks, drivers, and office staff - connecting local communities to the global tourism chain. Learn more. Early flight to Cusco. Free day for shopping and to explore the city. Optional city tour. Please note if you pre-book the Culinary Bundle you will be picked up from your hotel at approx 12:30 and taken to a local market and restaurant to prepare and enjoy a traditional Peruvian meal. You will return back to your hotel around 16:00. 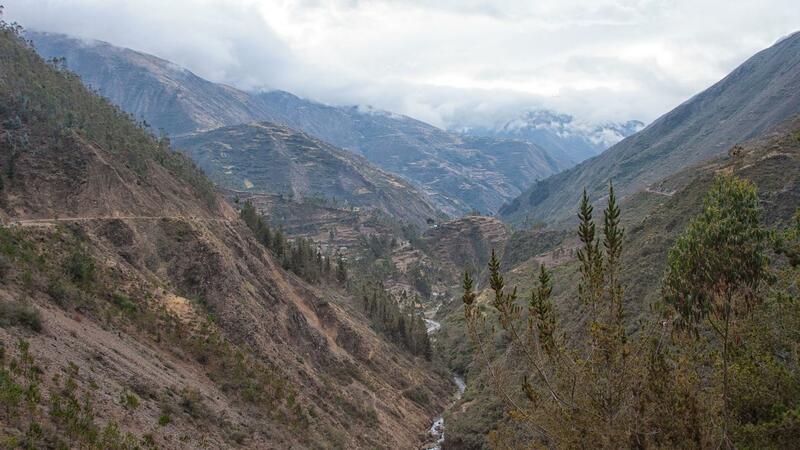 From our starting point at 3,700m (12,139 ft) above sea level, we descend on our bikes into the Sacred Valley, eventually arriving at Taray (2,800m/9,186 ft above sea level), enjoying magnificent views along the way. We will also pass through rural areas where we can see the traditional farming and agricultural activities. Throughout the bicycle excursion, we will be able to rely on an expert local guide as well as a support vehicle. Today's journey takes us past Huaypo Lake and the picturesque town of Maras, where we will enjoy great views of the Sacred Valley. 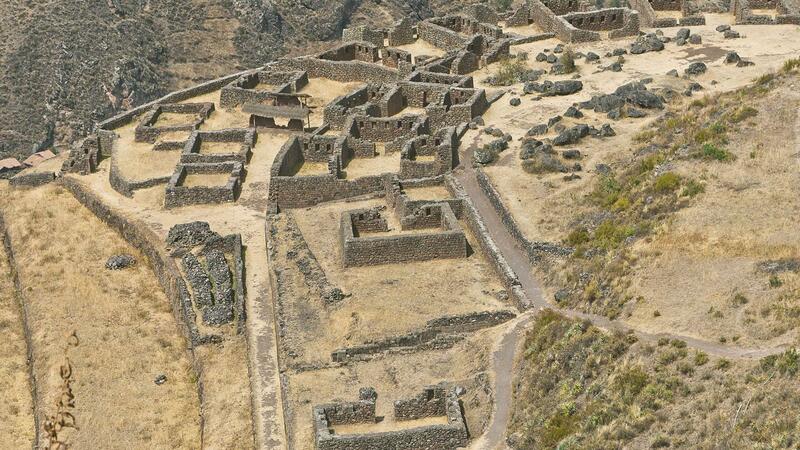 We will visit the archaeological site of Moray and then descend to the Salt mines (Las Salineras), eventually finishing our excursion in Urubamba. Enjoy some free time in this charming area. Get on a saddle and enjoy the ride! Take to two wheels and head out into the hills around Cusco for some nature-meets-adrenaline fun. 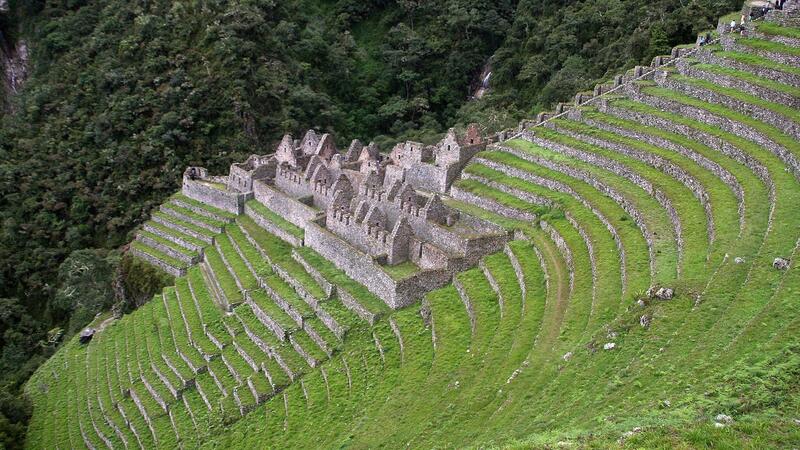 Try a trip to the Sacred Valley, perhaps, visiting an Inca ruin along the way. Split into smaller groups and get a taste of local life firsthand as we move into family homes for the night. Play soccer with the children, enjoy some dancing, watch dinner being made, learn about regional cuisine, and dress up in local clothes for an unforgettable evening with the whole village, enjoying traditional music and dancing. Lend a hand the next morning, and help out with chores like feeding animals, harvesting local produce, or bringing back buckets of water from the well. Enjoy watching a football match with locals. After breakfast, we say good bye to our host families and kayak onto Llachon, paddling for about 2.5 hrs. The kayaks are two person, sit-on-top kayaks, which can be piloted with limited experience after a short introductory briefing. It is a great kayak experience with the fresh morning winds. Upon arrival back to the base camp, enjoy a hot drink before continuing. Take a tour of these unique islands. Learn about the buoyant totora reeds that grow in the shallows of Lake Titicaca used to make everything from the islands themselves to the boats the islanders use for transportation (if constructed well, they last up to six months ). Find out from locals how the islands are constructed; as the layers closest to the water start to rot, they are replaced with fresh reeds on top. Take a guided tour of the Sillustani burial towers known as "chullpas." Be awed by these fantastic ruins located outside Puno - their remarkable towers stretch up to 12m (39 ft) in height. Spend time exploring this fantastic city and be sure to sample the fantastic seafood here. 14 breakfasts, 5 lunches, 4 dinners. Allow USD315-410 for meals not included. Enjoy two half-day cooking activities: one in Cusco and one in Lima. During both, visit local markets, select ingredients, and enjoy unique Peruvian dishes influenced by such faraway places as China, Italy, West Africa, and Japan. The activity in Lima is supported by the G Values Fund - an initiative that provides low-interest loans to CEOs who wish to start businesses that enhance the experience of our travellers. Best Bite Peru is run by former CEO Ruben Diaz. G Adventures for Good: Ccaccaccollo Community and Women's Weaving Co-op visit, Ccaccaccollo. G Adventures for Good: Parwa Community Restaurant the Sacred Valley, Lamay. Local Living: Lake Titicaca Homestay, Lago Titicaca. Biking excursions in the Sacred Valley (2 days). Inca Trail guided hike with cooks and porters (4 days). 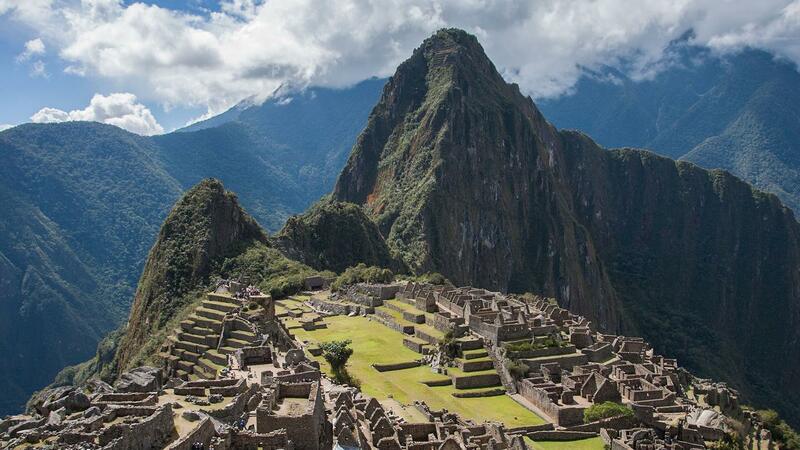 Guided tour of Machu Picchu. Kayaking excursion on Lake Titicaca with visits to Taquile, Amantaní, and the Uros Islands (2 days). Internal flights. Transport between destinations and to/from included activities. Please note that if you have booked the "My Own Room" option for this tour, you will receive your own single accommodation for all night stops, with the following exceptions: Nights 6-8: Inca Trail or Nights 6-7: Lares Trek, Night 12: Lake Titicaca. If you have chosen the Cusco Stay you will have a single room for nights 6-8.